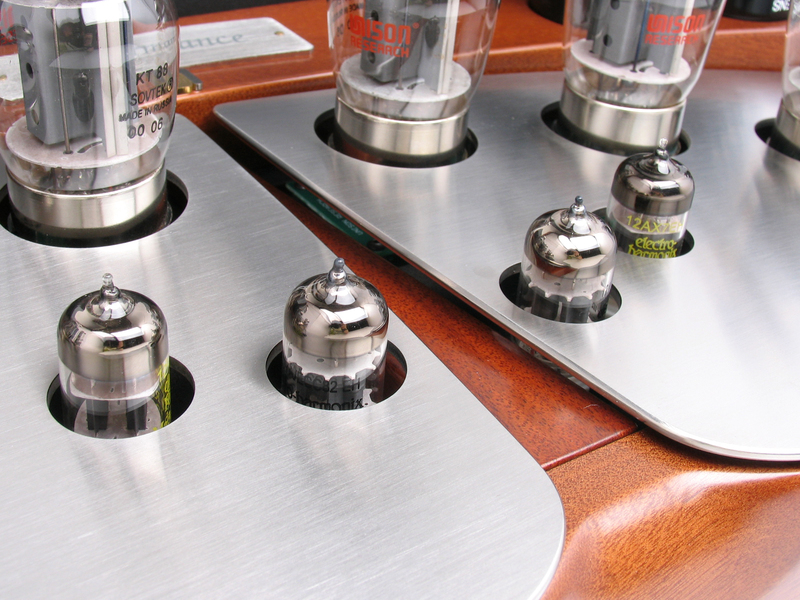 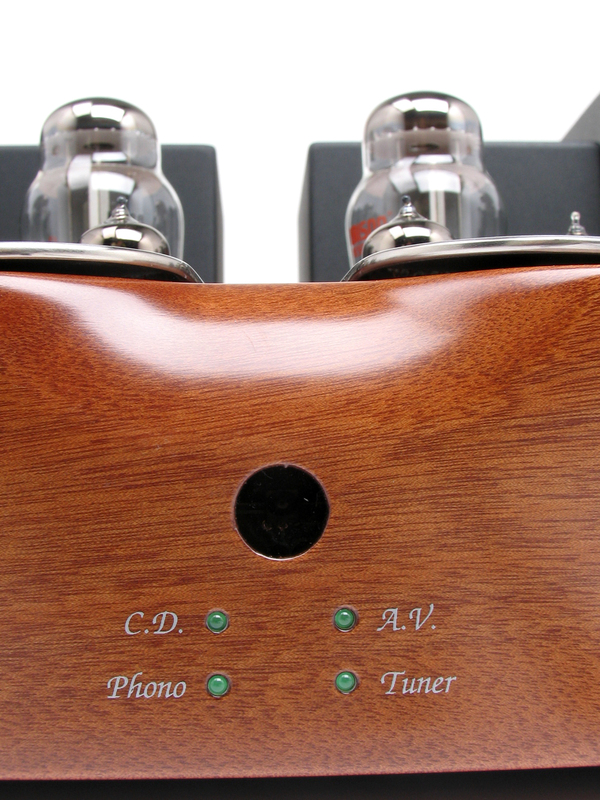 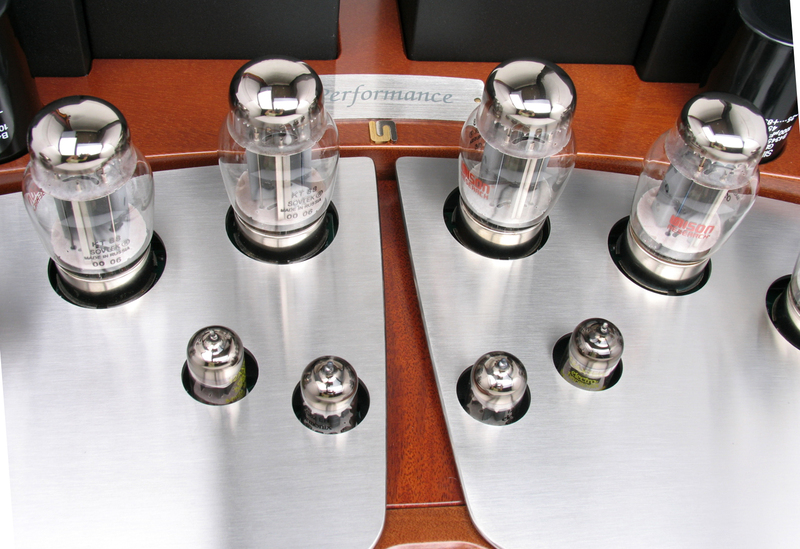 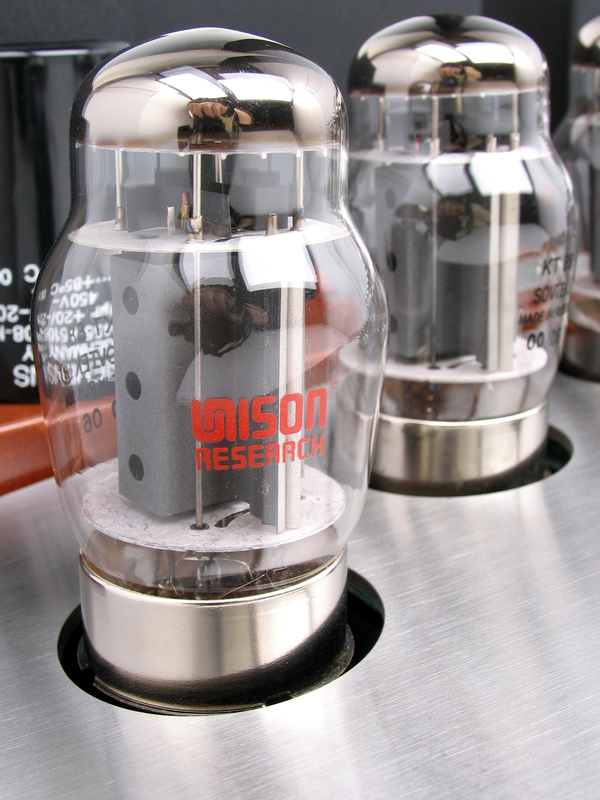 Throughout the history of Unison research, the company has always demonstrated its mastery of single ended pure valve amplifiers. 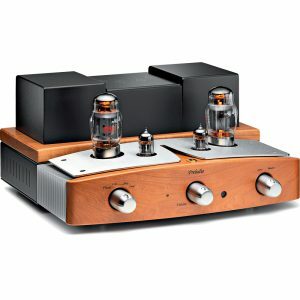 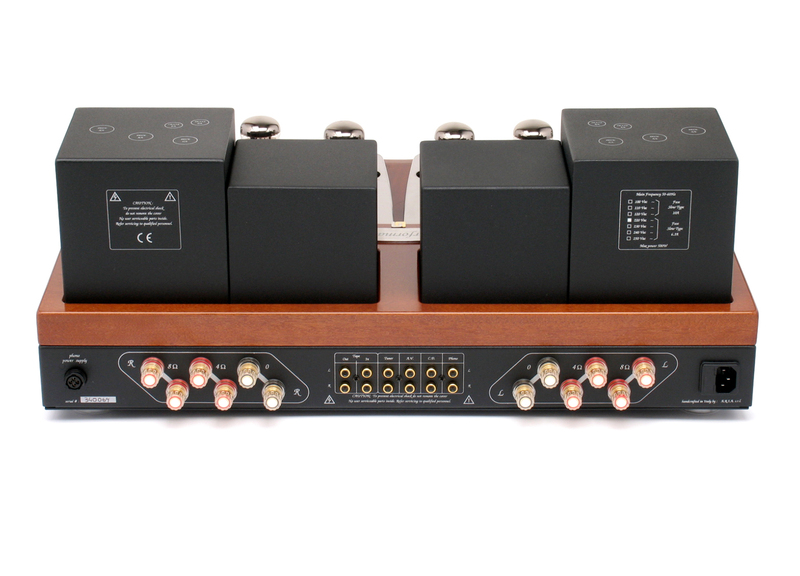 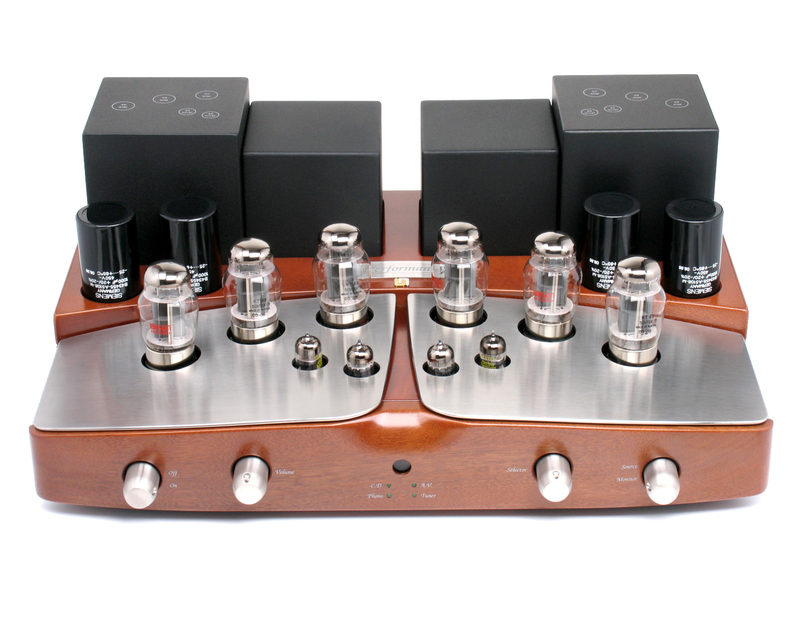 The Performance is a beautifully crafted amplifier that features three KT88 power tubes per channel – a very unusual configuration. 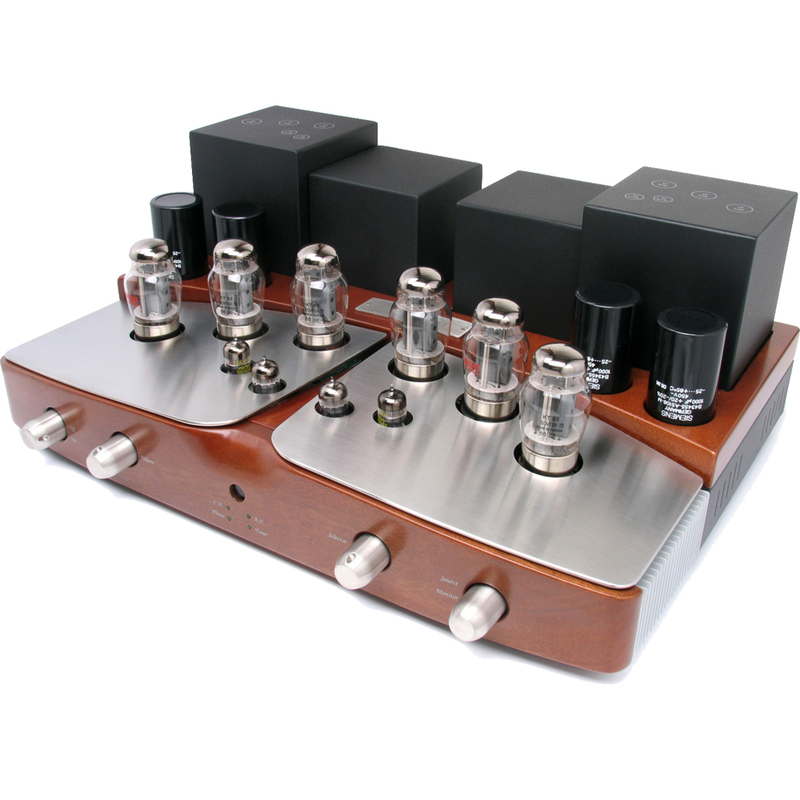 These deliver a sturdy and controlled 40 watts per channel of power. 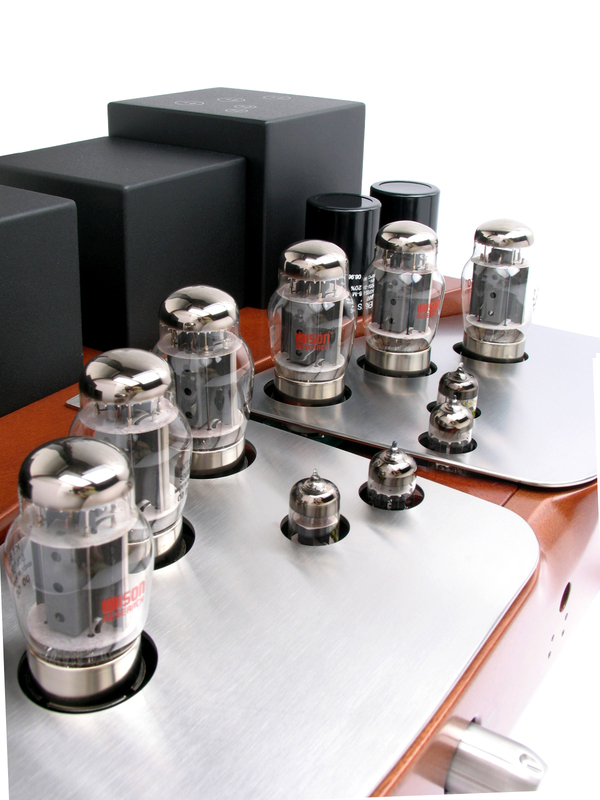 As in only the finest single ended valve amplifiers, bass is extended and fast, the midrange stunning in clarity and the top end smooth and deliciously sweet. 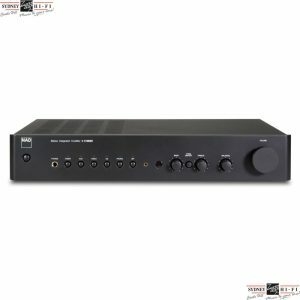 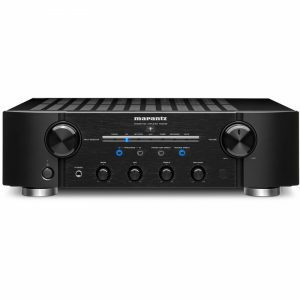 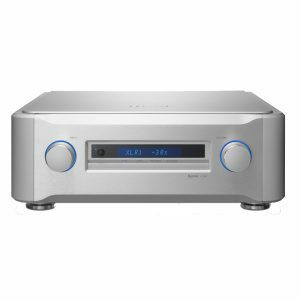 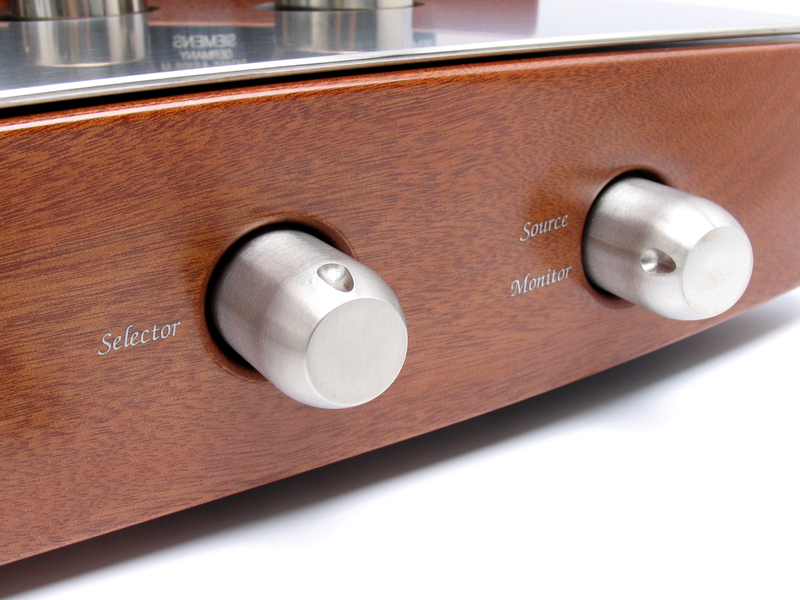 The Performance is an amplifier that will satisfy the most demanding customers with style and ease.